Egyéb információ. 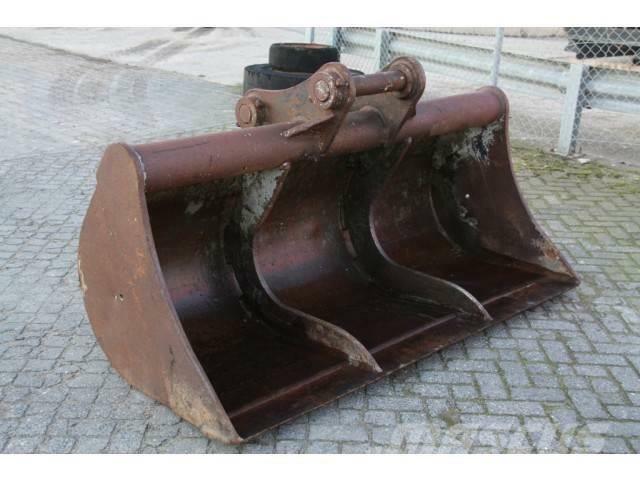 Ditch cleaning bucket to suit 20-25 Ton excavator, cutting edge, pins 80mm, stick width 310mm. Bucket is in good and clean condition.